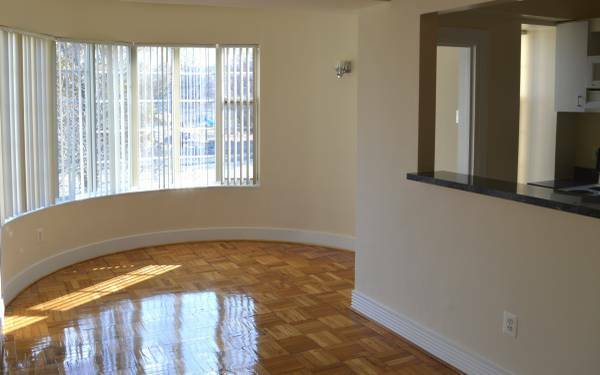 “$2175 / 1br – 1050ft2 – WE ACTUALLY LOOK LIKE OUR PHOTOS!! Live at Majestic Apartments and heighten your lifestyle! Ed. Note: PoPville is not affiliated with any rental properties. Rent at your own risk and proceed with caution as you would with all Craigslist listings.